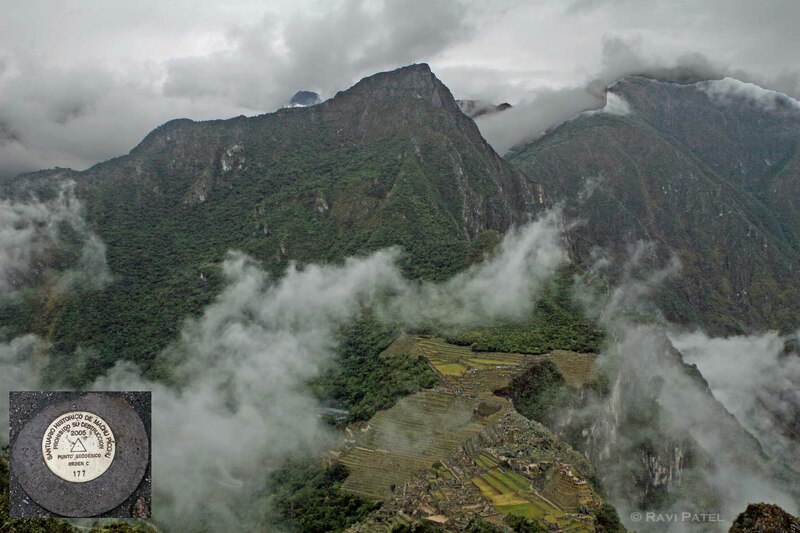 This entry was posted in Clouds, Landmarks, Landscapes, Machu Picchu, Peru, Photography, South America, Travel and tagged historical site, Wayna Picchu. Bookmark the permalink. I’ve been to MP and the altitude makes climbing challenging. So I really appreciate what it must’ve taken to get this photo. Thanks Jet. The rain and mist combined with altitude did pose challenges. Thanks Pat, The hike up there was worth it.